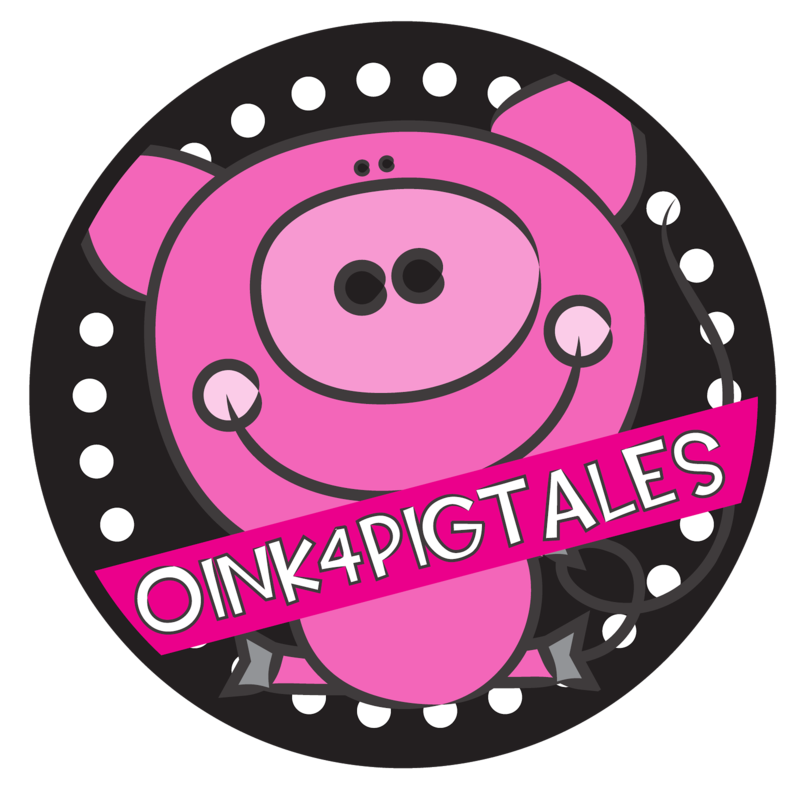 © 2016 Oink4PIGTALES - Blog Accents by Graphics From the Pond (used with permission). Powered by Blogger. This is a totally new experience for me! However, when I set my mind to something, I give it my ALL! Your going to find that I am a very SIMPLE person who has a passion for teaching and sharing my ideas, thinking outside the box is the only way I think. I'm my own worst critique, perfectionist, and I never give up no matter how many times I fail. I believe, we learn the most from our mistakes! Don't be afraid to make them, it makes you stronger, more understanding of others, and smarter. I hope you will enjoy my blog as I share my family, teaching ideas, tips, products, and shopping deals with you.